ICCP congratulates the Singapore Philippines Association for its successful celebration of Mooncake Festival last September 15, 2016. 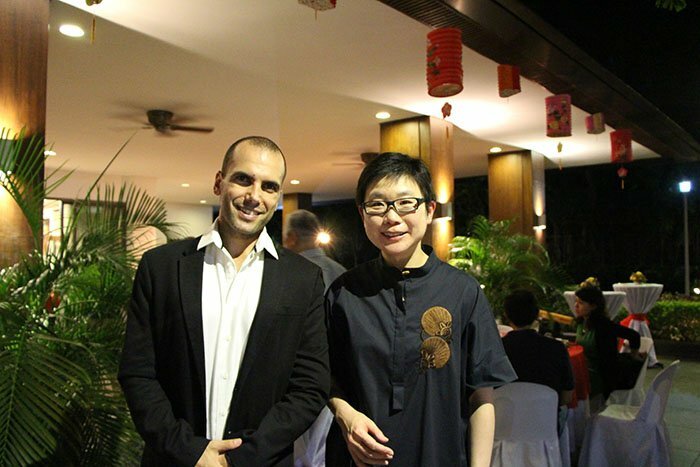 Photo above is the ICCP President Itamar Gero with H.E. Ambassador Kok Li Peng.